Cryptocurrency is booming and so are these questions - What is Cryptocurrency? Why should I use it? How is it beneficial to me? There is much on the Internet about this and you aren’t sure where to start from. Don’t worry, as you have come to the right place and you will have a thorough understanding of what exactly is Cryptocurrency after reading this article. 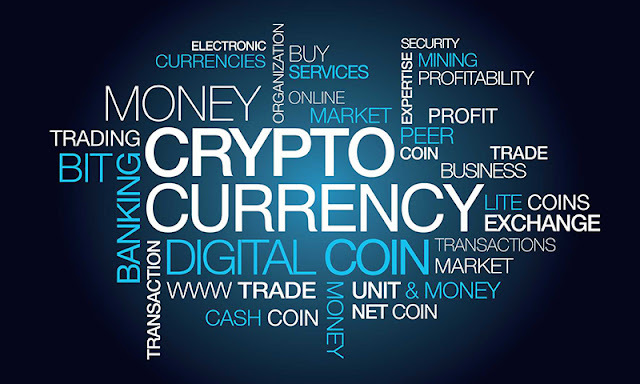 Cryptocurrency is digital/virtual currency using which you can make online transactions. Generally, banks and governments control the supply of money in form of notes and coins. But Cryptocurrency adopts a decentralized approach which is monitored by peer-to-peer internet protocol and not by people. Technically, Cryptocurrency are restricted entries in a database which can only be altered if specific conditions are met. It runs on Blockchain technology. 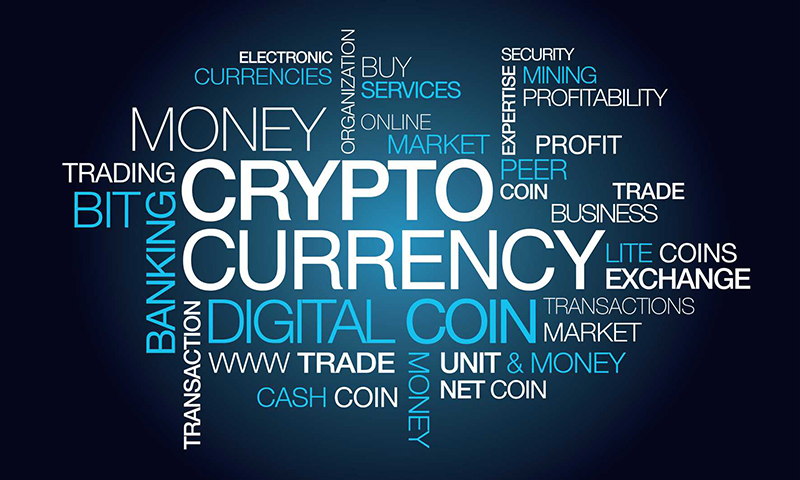 Cryptocurrency uses Cryptography to make monetary units and secure each transactions. Cryptocurrency wallet, available in many forms, is used to store your cryptocurrency. HOW CRYPTOCURRENCY IS BENEFICIAL TO YOU? Lower Transaction Fees: Paying online or with bank gateway might cost you heavy transaction fees. But in case of cryptocurrency, these transactions costs are either zero or negligible. Undisputed Security & Privacy: Cryptocurrencies being digital and encrypted, makes all transactions highly secure.Unless like credit cards, all your personal details are safe and cannot be stolen. Global acceptance: Cryptocurrency is universally accepted and thus with ease you can send money in any part of world in no matter of time. Accessibility & Ownership: Internet, which is easily available everywhere as compared to banks, is used to transfer cryptocurrency. You are the owner of your money and thus your use of cryptocurrency cannot be blocked by any third party. Cryptocurrency is dawn of new economy. It follows a decentralized approach which allows to make transactions without the help of any third party like banks. As of now it is considered safest ways to send payments because of cryptography technology. It is rapidly being accepted as means of payment in many industries. 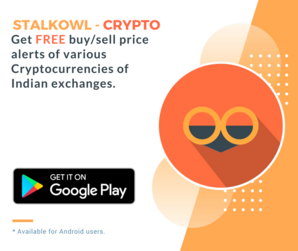 Stay tuned for more information on How to buy Cryptocurrency in India. Have you bought any cryptocurrencies? Share with us know in comments.